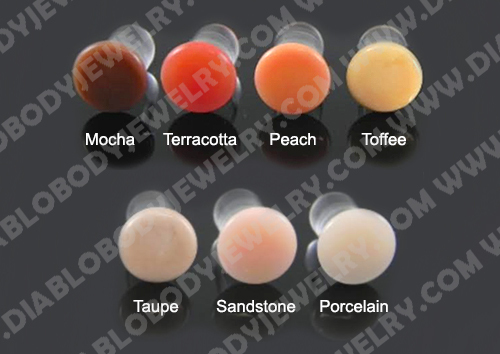 These Galsswear Studios glass plugs are sold as a pair and are available with single flare or double flare. They come in sizes from 12 gauge to 10mm (000 gauge). 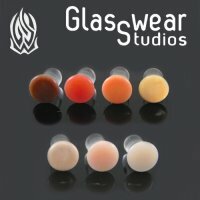 All Glasswear Studios jewelry is 100% lead-free, Barium-Free, autoclave-able and computer kiln annealed Borosilicate (aka Pyrex) or Quartz Glass.